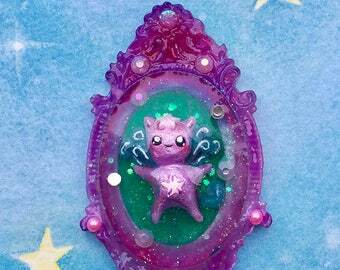 Fantastical & cute magical creature creations! 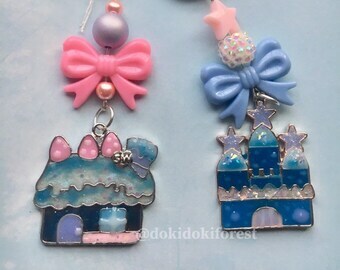 Announcement Welcome to Doki Doki Forest! 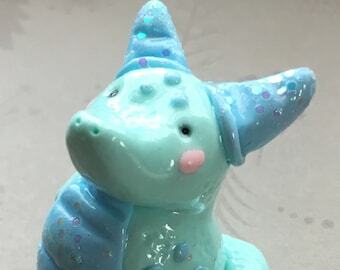 Here you will discover fantastical and whimsical creations that spark the imagination and delight the inner child! 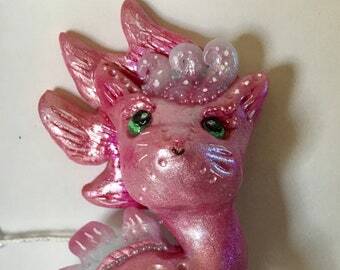 These items are sure to bring a spark of magic into your day! 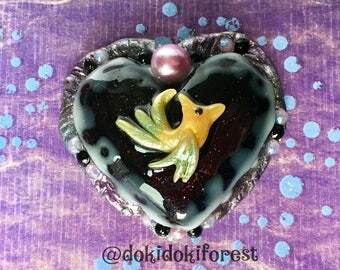 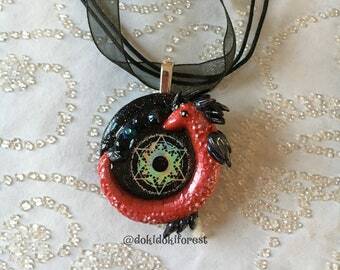 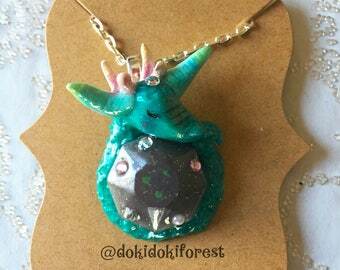 Follow me on Instagram @dokidokiforest for the latest updates and to see pictures of my work! 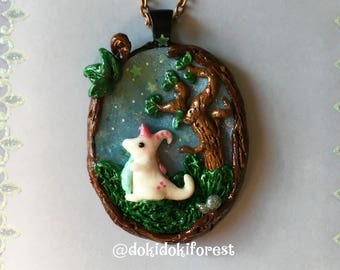 Welcome to Doki Doki Forest! 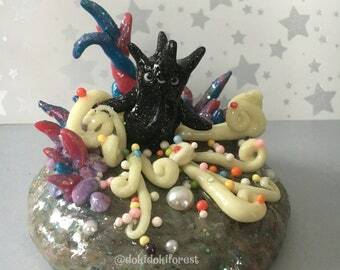 Here you will discover fantastical and whimsical creations that spark the imagination and delight the inner child! 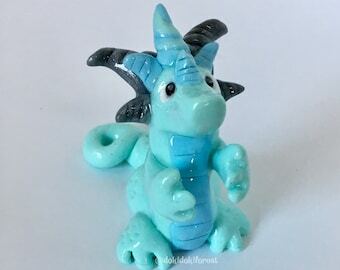 These items are sure to bring a spark of magic into your day! 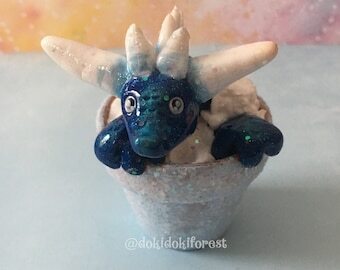 A unicorn dragon in a jar! 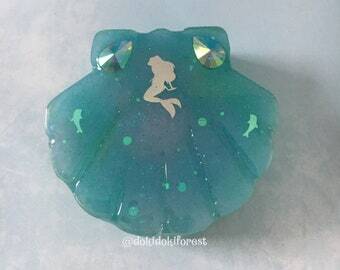 Send me a convo if you are interested in ordering a jar pendant like this! 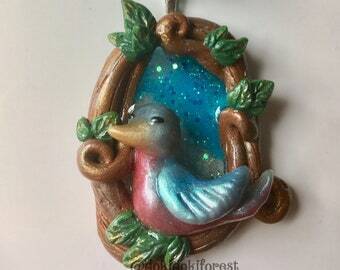 A stained glass resin piece. 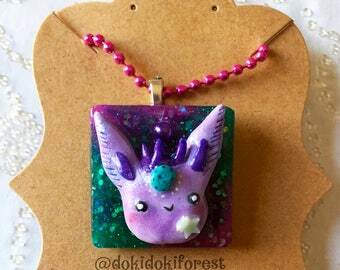 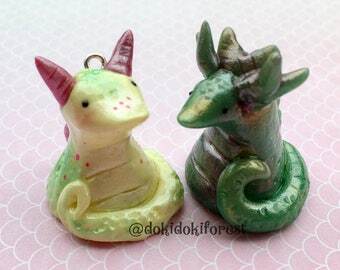 Fantastical and cute polymer clay and resin creature creations! 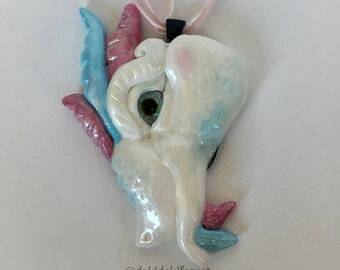 I believe in bringing to life the fantastical creatures of our imagination! 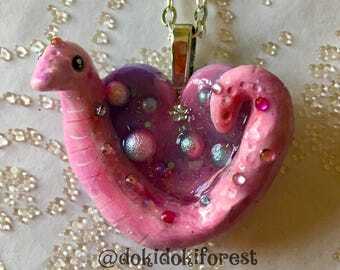 A reminder that there is still magic all around us and inside of us. 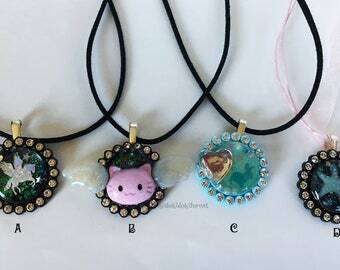 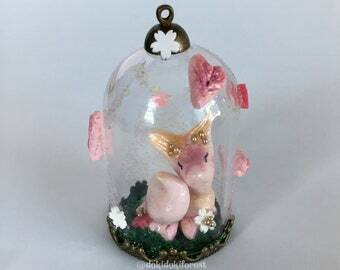 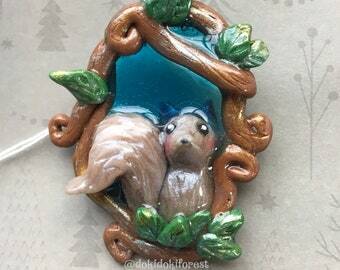 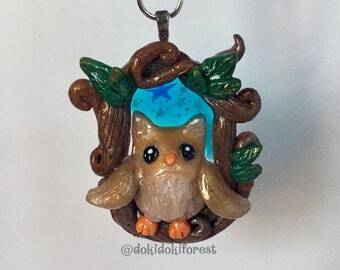 I love creating whimsical and cute pieces using polymer clay, resin, pens and paint. 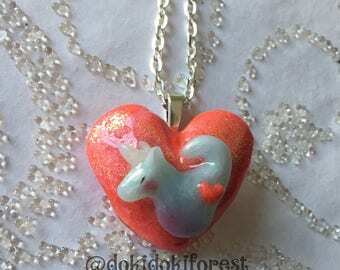 (And maybe some magic glittery fairy dust!) 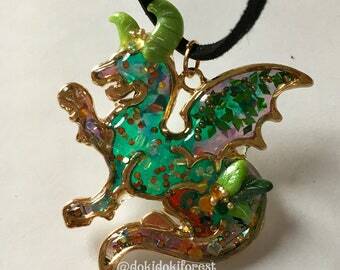 I am inspired by mythical creatures, Japanese culture, all things kawaii and nature!